If you’re car shopping in the West Columbia area, you have come across the 2019 Mazda CX-5 and the 2019 Toyota RAV4. Both are great options that offer a smooth ride, comfortable interior, and interior features to keep your passengers happy during long commutes. When comparing the Mazda CX-5 vs. Toyota RAV4, one vehicle stands out as the stronger option. Stop by Midlands Mazda, and experience the new CX-5 in person. 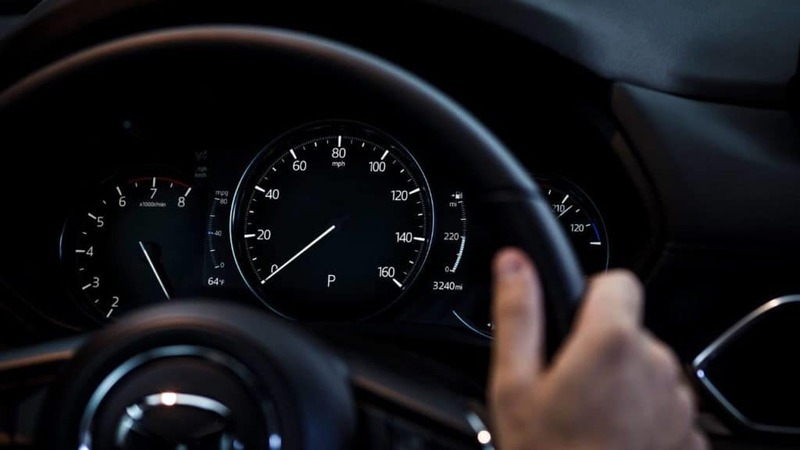 Having quality safety features is a deciding factor for Lexington drivers. 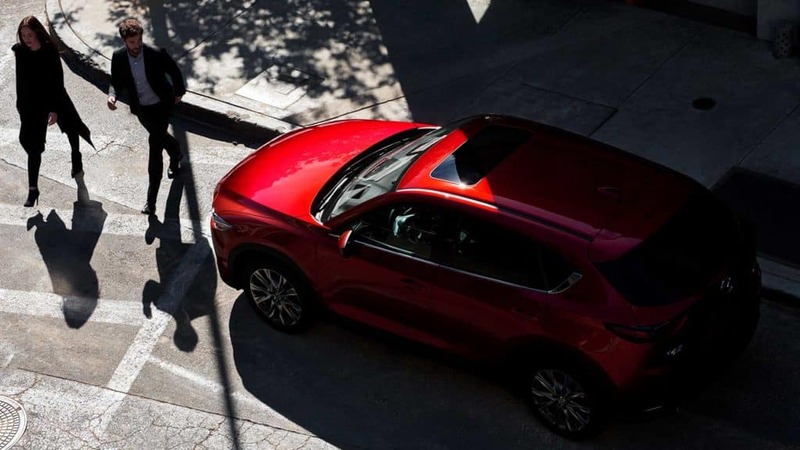 Both the 2019 Mazda CX-5 and 2019 Toyota RAV4 offer state-of-the-art safety features that keep you protected. With the 2019 CX-5 safety features, you can expect to see the Blind Spot Monitoring with Rear Cross Trafic Alert, child safety rear door locks, Dynamic Stability Control and Traction Control System, Hill Launch Assist, and dual front air bags with seat belt-use, passenger-weight sensors. The 2019 Toyota RAV4 offers safety features, like the Toyota Safety Sense™, LATCH, child door locks on rear doors, Safety Connect®, and Blind Spot Monitor. Car shoppers want a vehicle that produces a strong performance, quiet ride, and a good MPG. 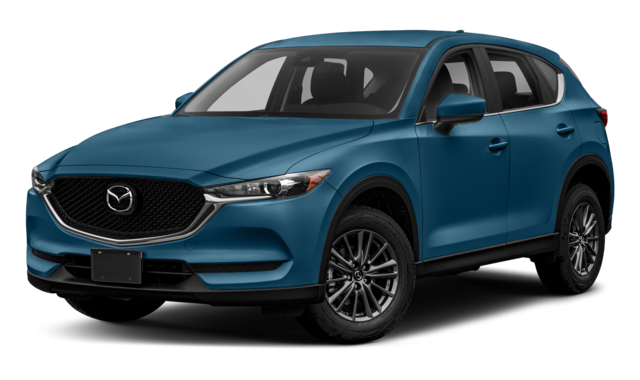 The new 2019 Mazda CX-5 features a 1 2.5L DOHC 16-valve 4-cylinder with Cylinder Deactivation that produces 187 hp and 186 lb-ft of torque. The 2019 Mazda CX-5 has an EPA-estimated 25 mpg city / 31 mpg highway fuel economy. 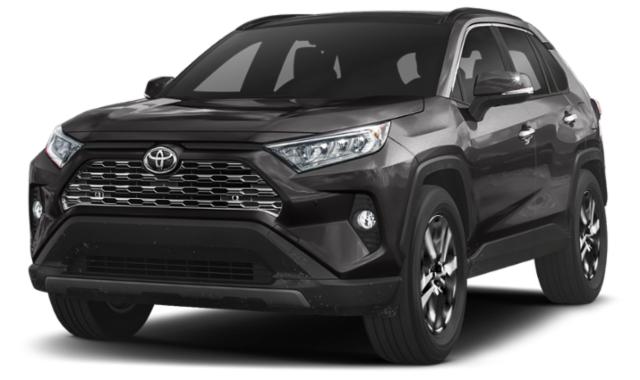 The 2019 Toyota RAV4 has a strong 2.5L Dynamic Force 4-Cylinder engine with DOC 16-valve engine that produces 203 hp and 184 lb-t of torque. The ToyotaRAV4 has an EPA-estimated 26 mpg city and 35 mpg highway fuel economy. The performance is slightly stronger than Mazda’s crossover, but it comes at a higher starting price of $25,500, in comparison’s to Mazda’s $24,350 starting price for the Sport trim. 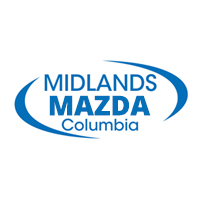 After comparing the Mazda CX-5 vs. Toyota RAV4, or compare the CX-5 Touring vs. Grand Touring, then visit Midlands Mazda and experience Mazda’s crossover firsthand. Browse our current RAV4 inventory, and vehicle specials conveniently online. Contact us with any questions or to schedule a test drive. Our team is ready to help get you behind the wheel of the vehicle that fits your needs the best.